Oct. 3, 2016, 7:51 p.m.
Oct. 3, 2016, 7:50 p.m.
hello! im cj and i just joined this site! 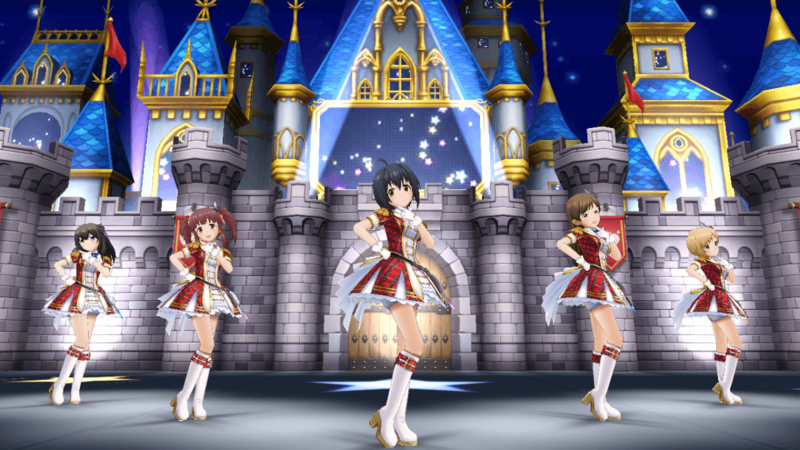 ive loved imas since like 2008, there isnt a series of imas i dont like. im always open to talking about it, i look forward to meeting everyone! Oct. 3, 2016, 7:44 p.m.
Hi my names Ellie and I just joined :)! 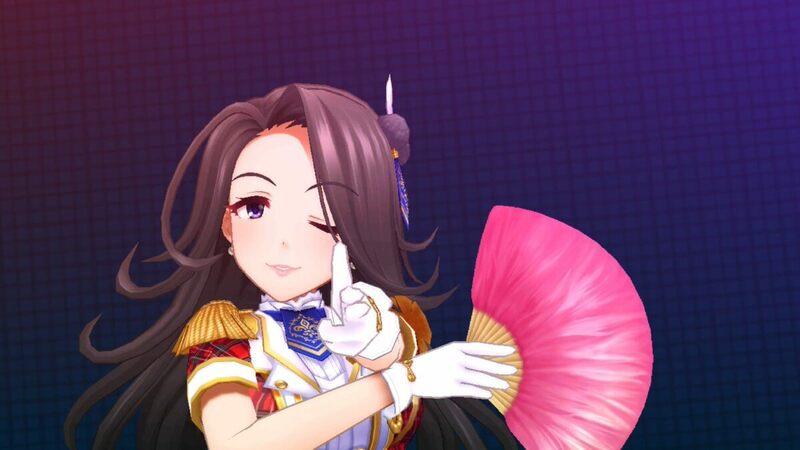 My favourite character is Sae but I think all the idols are great! It's not much but here's my room I guess. Hope I meet some nice people! Oct. 3, 2016, 7:34 p.m.
Oct. 3, 2016, 7:20 p.m.
ahhh repost because I'm not sure it went through the first time but anyways! Hello! 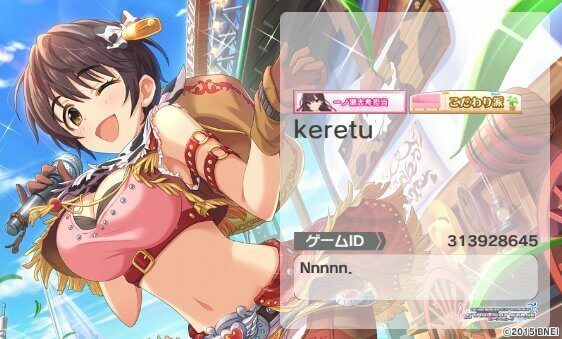 I'm keretu and I have a long list of idols and songs I really like! I play a whole bunch of different idol games and draw. 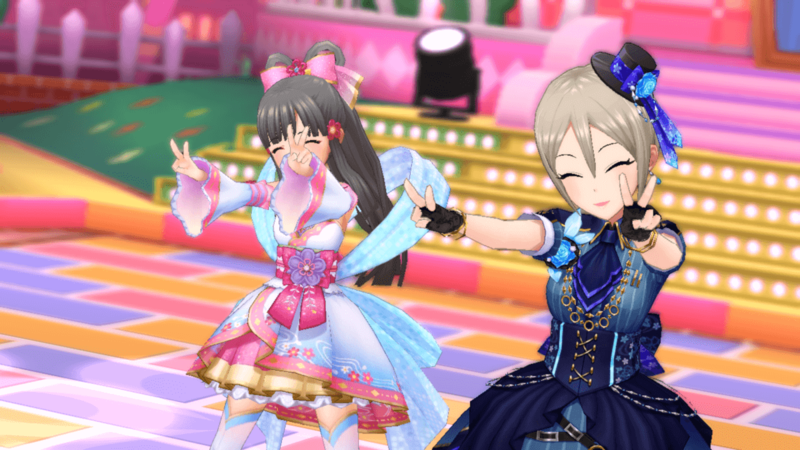 I can't wait to talk to others about idols! Oct. 3, 2016, 7:17 p.m.
Oct. 3, 2016, 7:14 p.m. 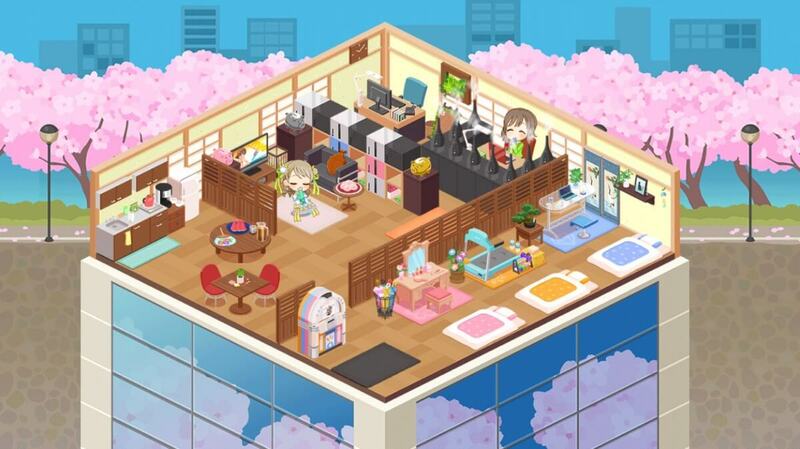 I kind of felt bad for sharing my Cafe room but not my Idols' actual living room. I swear I'm not just working them to death. 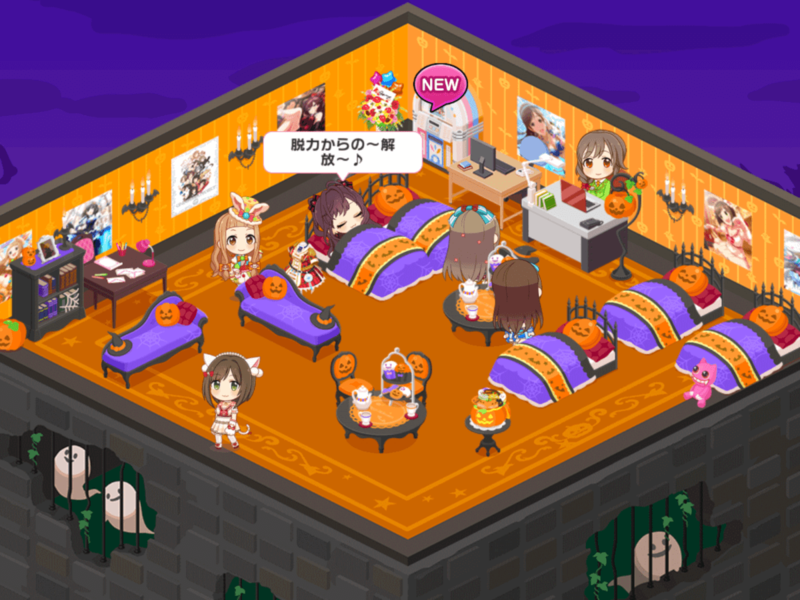 It's filled with more beds than Idols since it's just Nono right now but typically I have Ranko, Rin, Shiki, and Minami home here too. That's literally just the room's name, "Home." 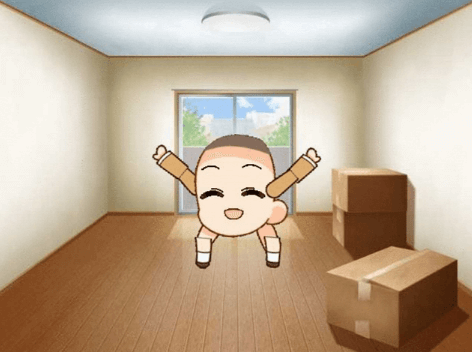 I wanted a more domestic space than just an office for Chihiro and me. It's a little cluttered, but I just love buying things. 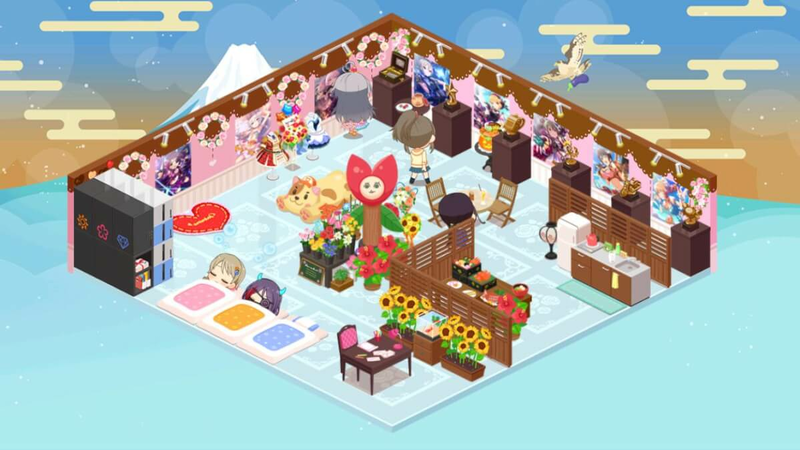 (・◇・) This isn't really for the contest also but if u... really wanna like my Cafe room, which is for the contest, and in my earlier activities.... that's cool. Oct. 3, 2016, 7:13 p.m. Despite any been here for 3 days I realized I haven't introduced myself so here I come! X3 hi~ the name's Antae-P(案妙) played deresute for 9 or 10 months I think? 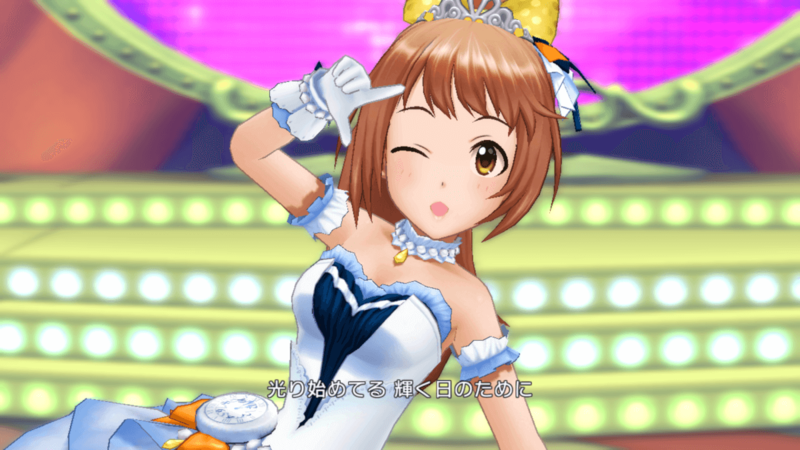 (Orange sapphire event arc) my best girl is miho (other miho-p lemme hear your sound guys!) 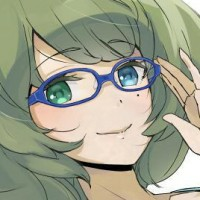 In real life I'm just your everyday otaku and gamer~ I only plays deresute on my android since storage limitation (ye songs and pics fills the place too xD), always pretty good at most games (cept for sports type coz its quite boring 4 me), hope we can be friends X3 aratamete yoroshiku onegaishimasu! Oct. 3, 2016, 7:07 p.m.
Oct. 3, 2016, 7:01 p.m.
Oct. 3, 2016, 6:45 p.m.
Oct. 3, 2016, 6:39 p.m.